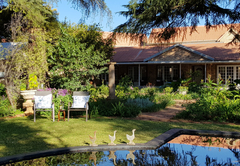 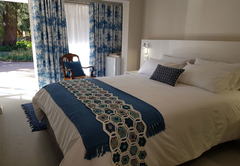 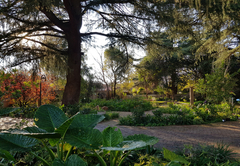 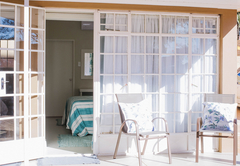 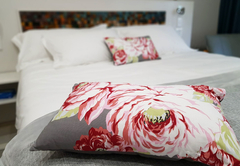 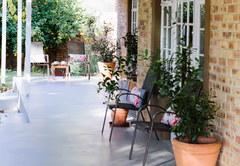 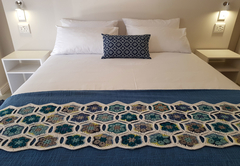 A Country Garden Guest House is one of the Potchefstroom guest houses and provides accommodation in 5 guest rooms for tourists visiting the Southern Region. 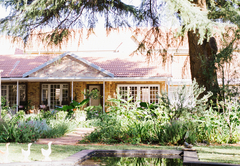 A Country Garden Guest House in Potchefstroom is a unique guest house which boasts lovely views of its' breathtaking country garden. 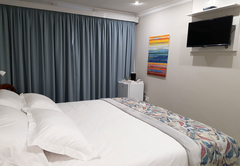 The rooms have a private patio, there is free Wi-Fi and safe parking. 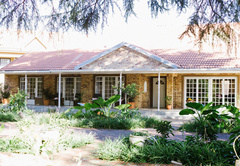 The Guest House is the perfect place for tourists, corporate clients and representatives. 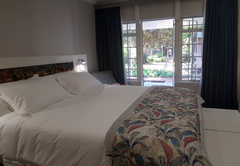 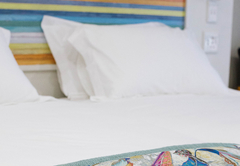 In room facilities include extra length mattresses with white cotton percale linen, two comfortable lounge chairs, an office desk, electronic safe, coffee / tea facilities, a fridge, air-conditioner and a plasma TV with selected DStv channels. 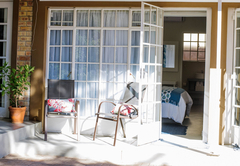 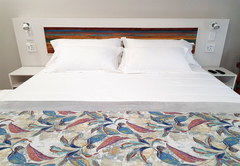 The room is furnished with either two single beds or one King-size bed and has a full en-suite bathroom. 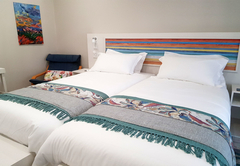 The room has a either two single beds or one King-size bed and an en-suite bathroom with a shower. 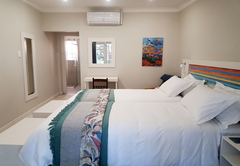 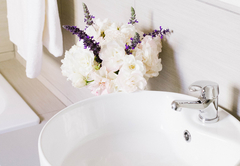 The room has a Queen-size bed and an en-suite bathroom with either a shower or bath. 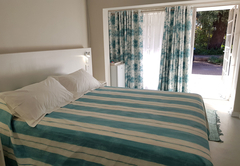 Deluxe room with two extra length single beds or one extra length king size bed en-suite bathroom with shower. 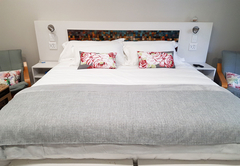 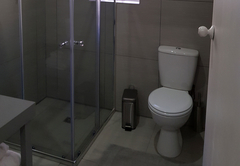 Luxury room with one extra length queen size bed en-suite bathroom with either a shower or a bath. 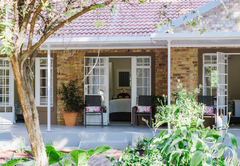 Response timeA Country Garden Guest House typically responds to requests in 5-10 minutes. 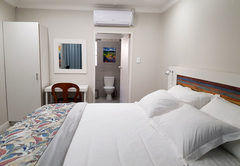 Child policyThe rooms sleep two adults each and are not suitable for children.